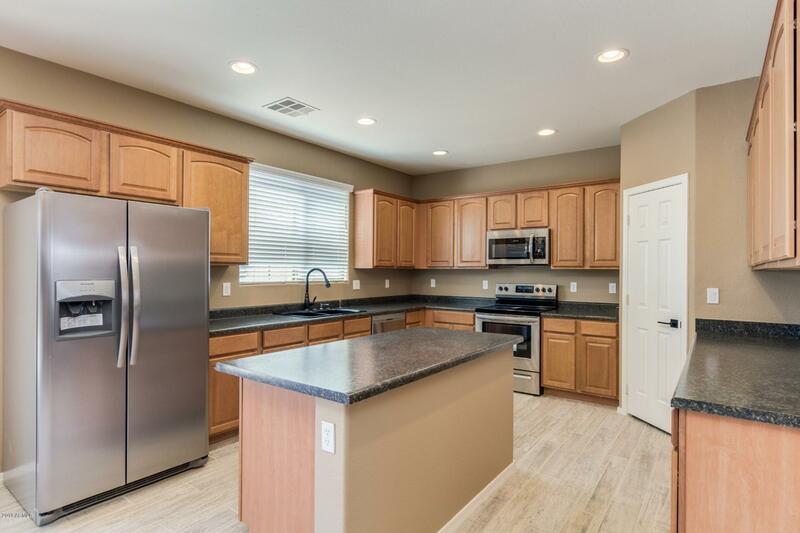 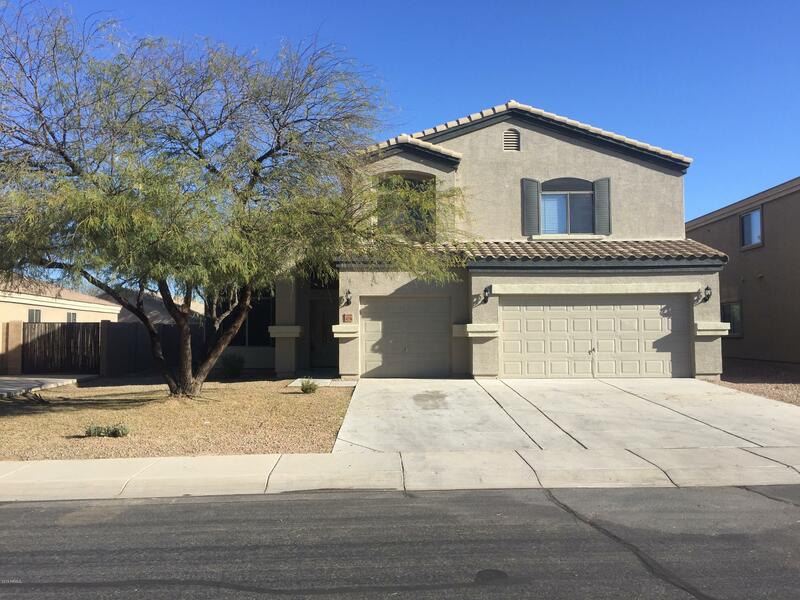 Homes for sale with a 3 car garage in Maricopa Arizona. Seeking additional space for storage? 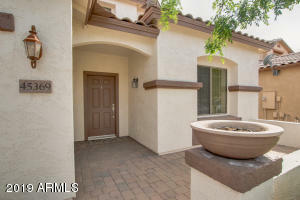 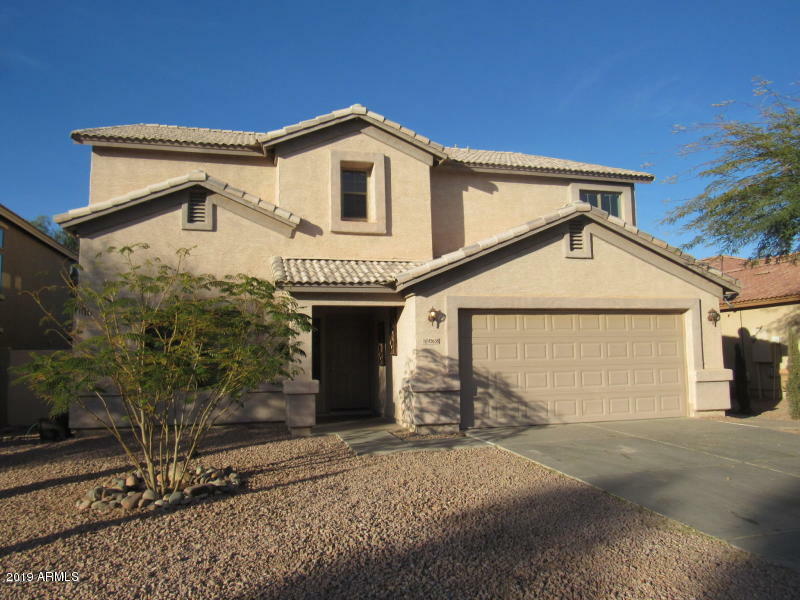 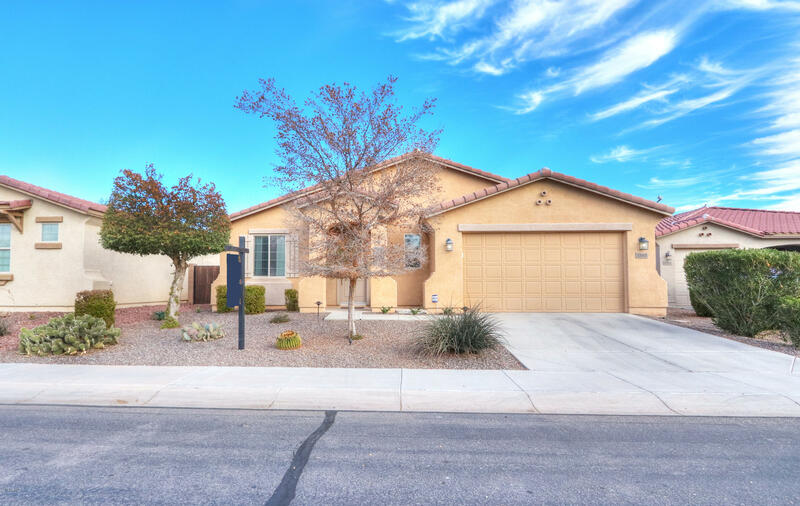 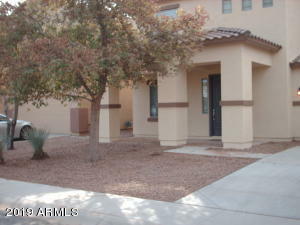 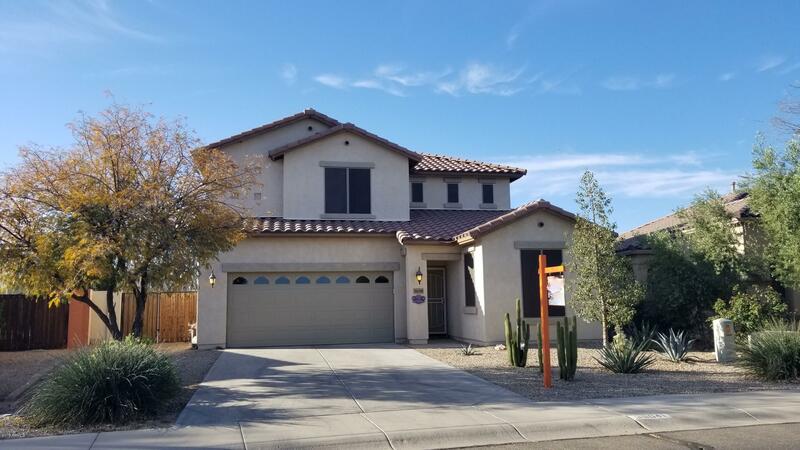 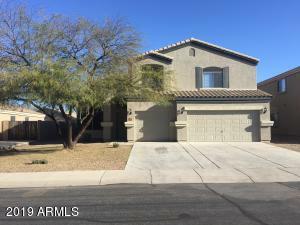 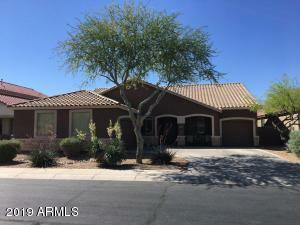 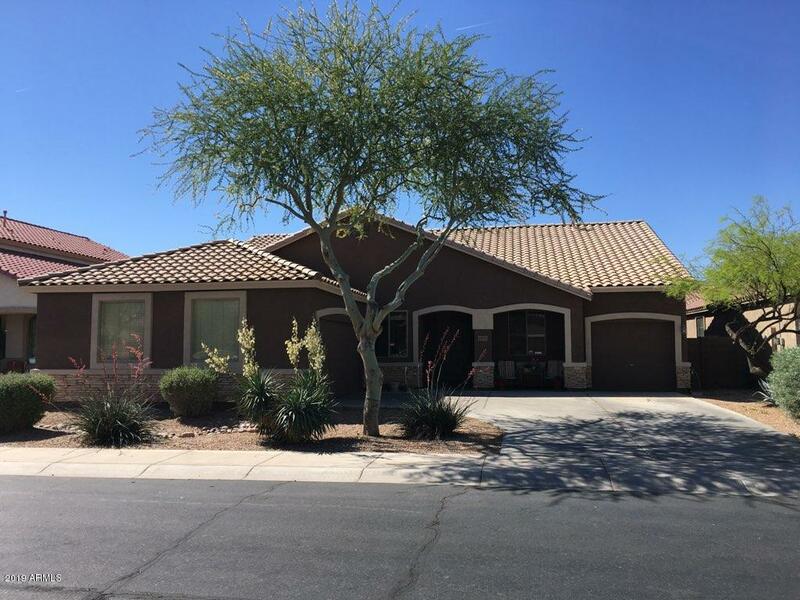 Consider homes for sale with a 3 car garage in Maricopa Arizona. 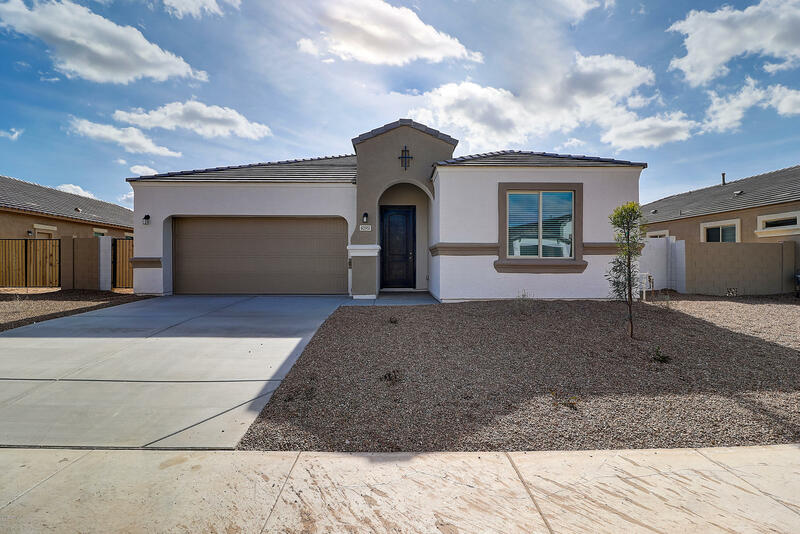 Some homes have the double-door garage door but inside the garage has space for 3 cars. 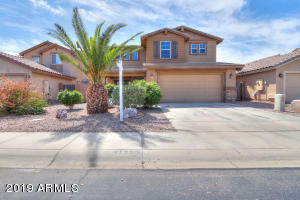 Three car garage real estate can be found in the subdivisions of; Rancho El Dorado, The Villages, Cobblestone Farms, Acacia Crossing, Province, Senita, The Lakes, Homestead, Glennwilde, Desert Passage / Smith Farms, Rancho Mirage, Sorrento, Tortosa, Santa Rosa Spings, Maricopa Meadow, Alterra, Palo Brea and Desert Passage.